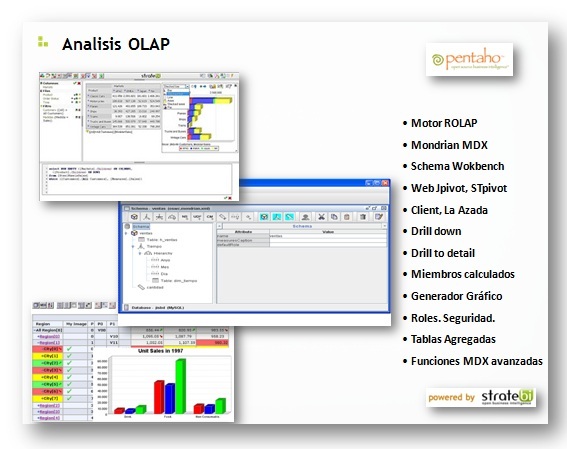 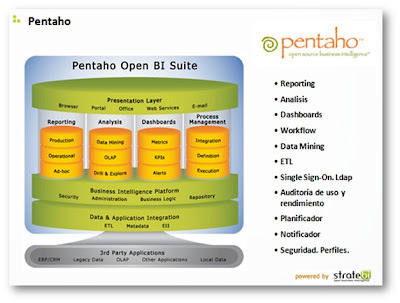 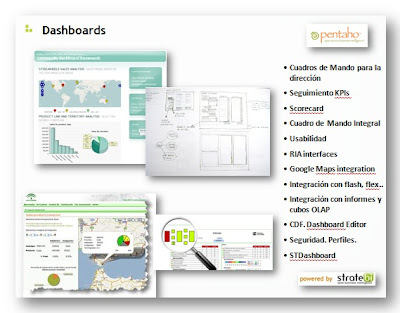 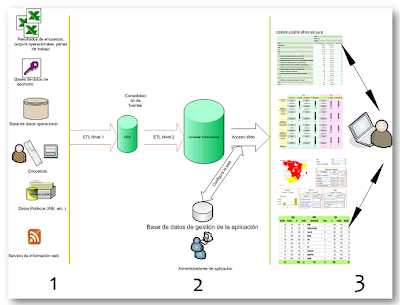 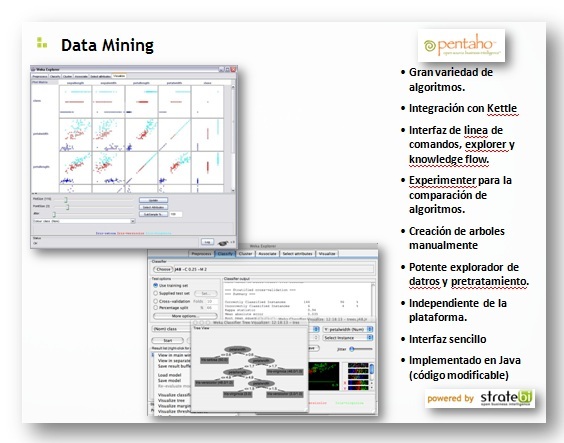 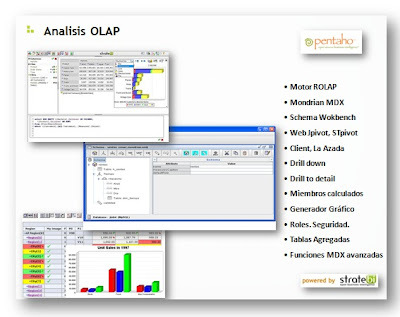 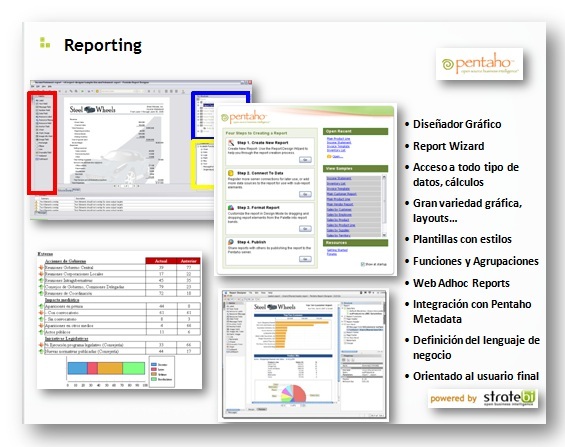 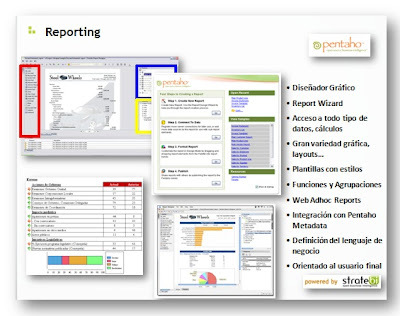 Pentaho: la solucion Open Source Business Intelligence ~ Business Intelligence y Big Data: ¡Aprende Gratis sobre Analytics! 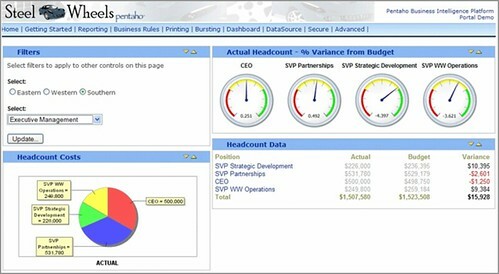 Hello there Blogger, I’m out surfing for a good blog experience on immunocal supplement and found your great site. 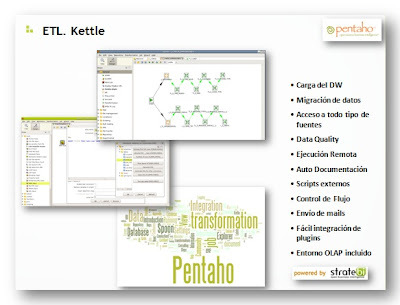 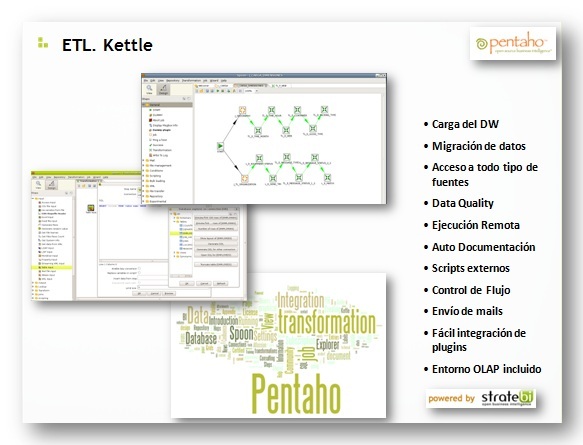 Although Pentaho: la solucion Open Source Business Intelligence wasn’t exactly what I’m looking for it certainly got my attention and interest. 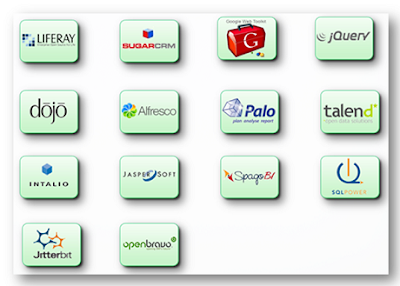 I see now why I found your excellent blog-site when I was searching for immunocal supplement related web sites and I’m glad I found your site even though its not an exact match. Excellent Post, thank you for the read.